More than 25 kinds of pasta in HEALTHY ZONE! 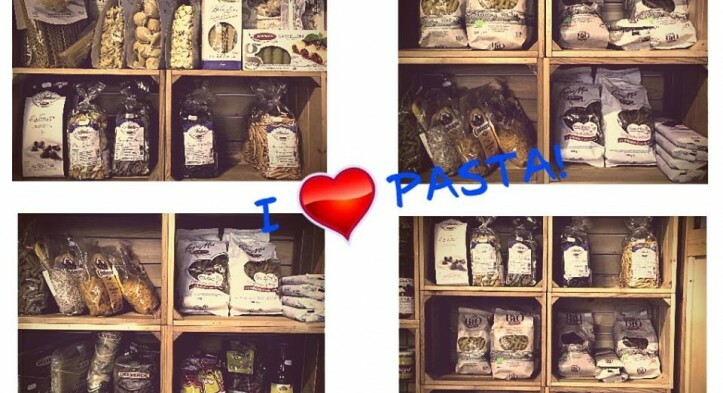 The pasta is not only the most popular food worldwide (ahead of meat, rice and even the pizza!) but is tasty and easy to cook, as well! Stop by in HEALTHY ZONE this week and you will find farfalle, spaghetti, linguini, cannelloni, penne and many other kinds of pasta by different brands. All necessary products are waiting in our wooden house at 23 Arsenalski blvd. and in HEALTHY ZONE, Mall Varna, level -2. The only thing left to do is to unleash your imagination and to conquer the kitchen… and don’t forget to send us some pictures. See you soon at HEALTHY ZONE!